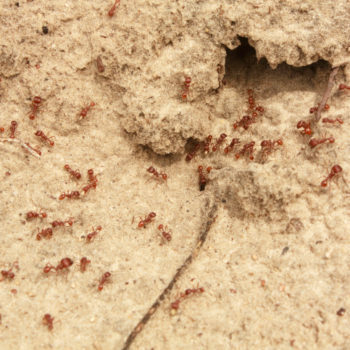 For The Best in Termite Control Orlando is Home To Sterling Pest Control! Thanks to our 20 years of experience dealing with termite pest control, we know how to deal with termites that cause expensive damage to Orlando, FL homes every year. 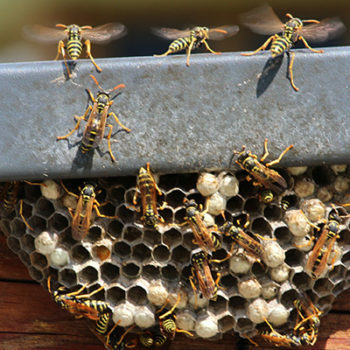 Termite pest control is quite a bit different than other types of pest control, especially in terms of prevention. It is also different in regards to the outcome of using ineffective methods. 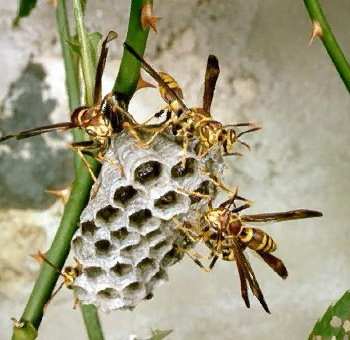 If you try and fail when dealing with cockroaches, ants or other pests, the worst thing you get is a worse infestation. 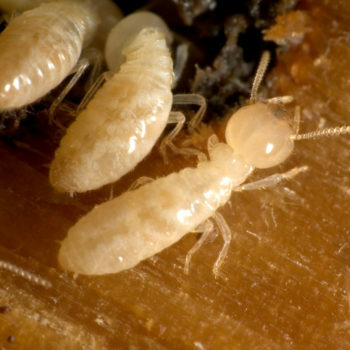 If you try and fail with termite pest control, your home will likely be damaged by these wood-destroying pests, and the bad news is that most homeowners’ insurance policies won’t cover this type of loss. 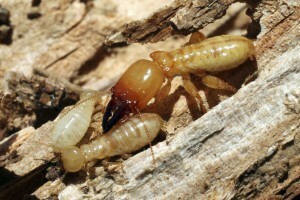 Because it is so important to have quality termite pest control, it is best left to the professionals. At Sterling Pest Control, we’ve had over 20 years of experience dealing with termite pest control, and we know how to deal with both subterranean termites and drywood termites that cause expensive damage to Orlando, FL homes every year. The first thing we do for you is conduct a thorough inspection to determine if you currently have a termite issue and determine what type they are if we find any. We are an authorized operator for the Sentricon® System, which is a highly effective termite bating system that protects your home continuously. It is so effective that it includes a $1 million repair guarantee! After we install these bait systems around your home, termites will find them far more attractive to feed on than your home, and they take some back to their queen, as well. The good news for you is that this food is specially treated, so it brings death to them all. Give us a call today to arrange for an inspection and get started with termite pest control to protect your most costly investment – your home!